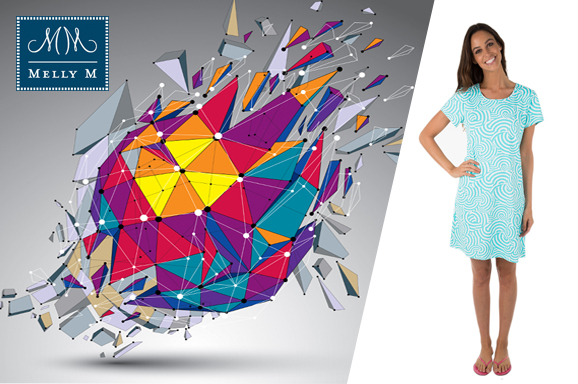 Our online catalog contains a plethora of preppy clothes for girls and women. 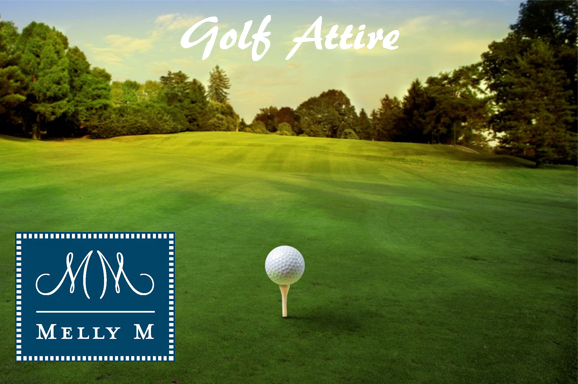 Constructed with the very best fabrics and crafts, Melly M brings modern touches and trends to ladies golf apparel and traditionally preppy clothes for girls and women. This rejuvenating touch added to the enduring styles creates a refreshing new take you will be proud to wear out to any event. 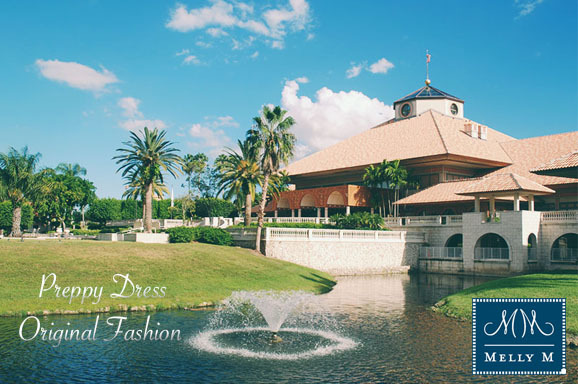 That is the beauty of the preppy fashion styles: they are acceptable in all types of events. 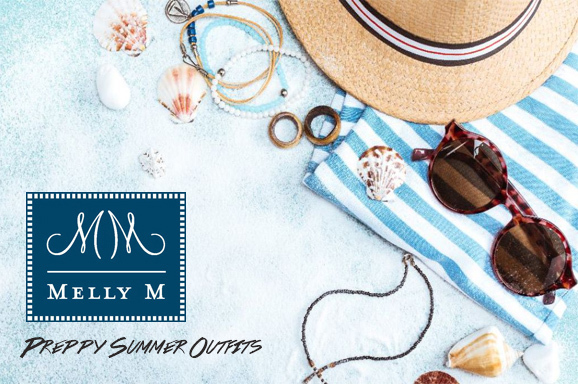 Whether you are going out to the beach, on a yachting adventure, dinner with friends, a family function, or just a casual stroll to the movies, your outfit will attract the attention of any wandering eyes. 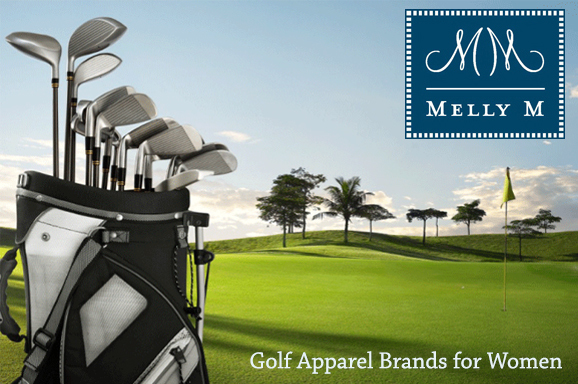 In addition to preppy clothes for girls and women, Melly M has a category specializing in ladies golf apparel. Containing the same original designs and patterns found on our other products, looking fashionable on the links has never been easier. 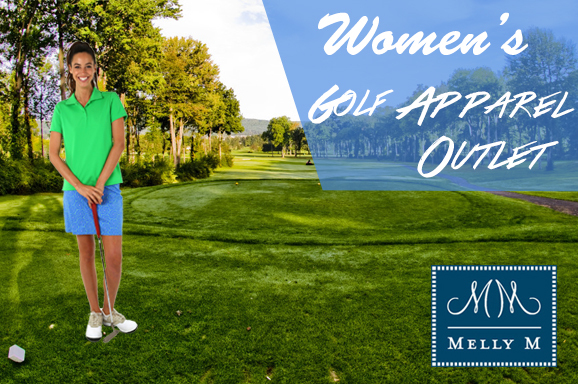 Also available in solid colors, the ladies golf clothing section offers all traditional styles commonly found in any country club across the world. 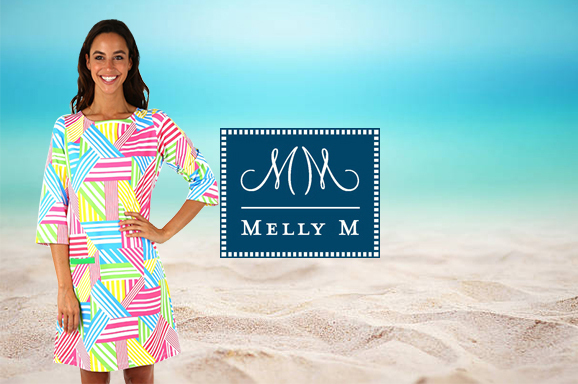 Skirts, skorts, shorts, polos, crew neck tops, and v-neck tops come in your favorite solid patterns or original Melly M designs. 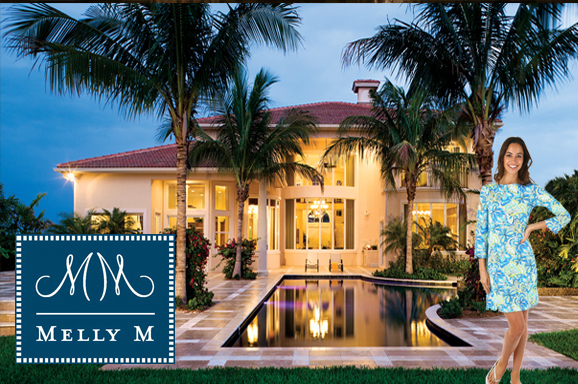 Melly M originated on the chic, fashionable streets of New York City in 2002. An unfortunate victim of 9/11, founder Melissa was approached by a stranger to inquire where her outfit came from, and the rest is history. The woman happened to be a sales representative, and only three weeks after their first coffee date Melissa’s designs were included in her first ever New York trade show. Thus, Melly M was officially born. 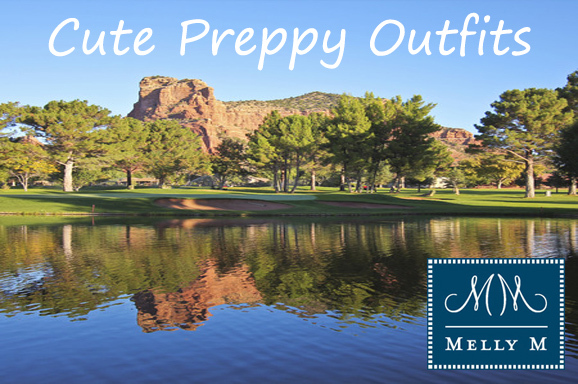 Melly M proudly manufactures and distributes preppy clothes for girls and women. Our designs are original, and our mission is simple: Create products people love, offer exceptional customer service, and manufacture at our place of origin, New York, NY. 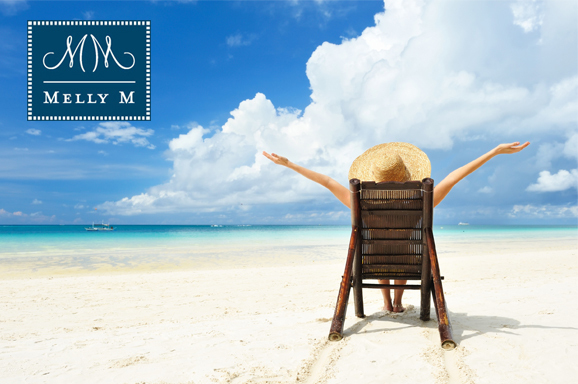 Visit our store at Melly M to view our catalog and contact us at Support if you have any questions or concerns. 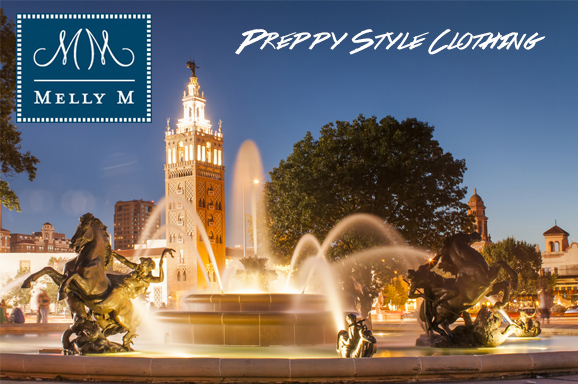 Allow us at Melly M to give you your newest look you can be proud to show off at your next social event.